Usually manalo chala mandi studies apoyinaventane job techukovali and oka better life kavali ani ambition tho untam, but kani e Ramatenki Ramesh matram epudu studies complete avtayi and epudu job techukuni oka NGO start chedam ani anukuni and he did the same. After the completion of his studies, he started Mathru Abhaya Foundation for orphans. When coming to the backstory, he was born and bought up in Kothagudem district Toggudeni and belongs to a poor family. 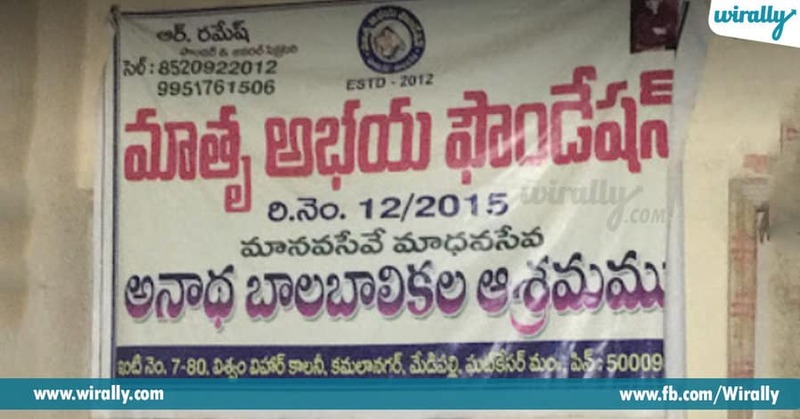 Tanu school chaduvutunapudu vala father expire ayyaru and after that due to financial issues, he came to Hyderabad and ikada vala brother ki telisina orphanage lo undi, he used to cook and take care of the orphans here and continued his studies. In 2009 after the completion of MCA, he joined as a lecturer in a corporate college. Then money koncham save chesi, he started Mathru Abhaya Foundation. It is established to help provide orphan children with accommodation, education, knowledge under one roof. Mathru Abhaya Foundation is dedicated to provide various facilities and impart training to fulfill the aims and objectives to make the Orphan children independent and vallani society lone respectable citizens ga tayaru cheyalani Ramesh dream. Initially, it started with 10 children and valani nearby government and private schools and colleges lo join chesi, tana dabbutho and sponsors ni approach ayyi vala help tho valani chadivistunadu. Now, it has 60 children in total, who are studying from nursey to degree. 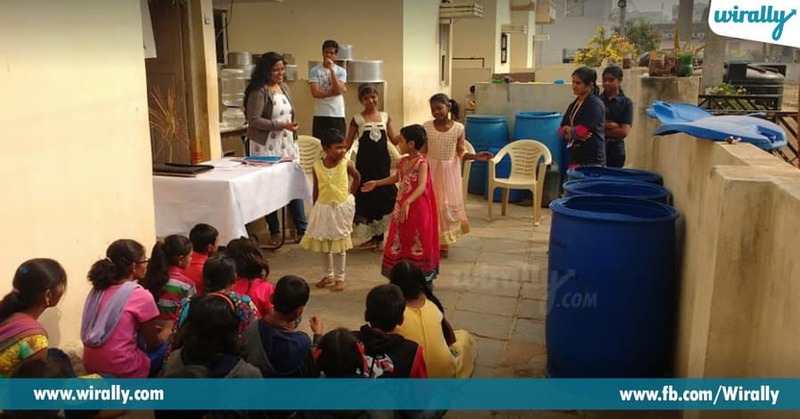 Tanu complete orphanage works lo undipodam valla, tana job kuda vadileyalsi vachindi. Now, he completely dedicated his life to that foundation. Every year, children living and studies ki Rs. 14 lakhs karchu avtunayi and he is getting that amount from sponsors. Every year a minimum of 25 sponsors are helping the orphanage and few among them are his friends. From Childhood, he was inspired by the service rendered by great personalities like Mother Theresa, Dr.B.R.Ambedkar and he made up his mind to follow their path by serving mankind. Kudos Ramesh! You are such an inspiration!